Booking a suite or booking an exotic location for a honeymoon is a common thing to do. 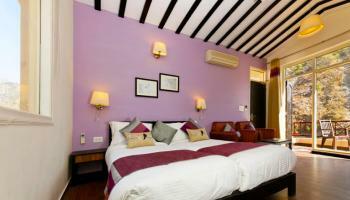 But, honeymooning amidst wildlife reserve will give you a different kind of high. Get the vibes of soothing nature and safari with amazing sounds and views. You will surely remember your honeymoon all your life. 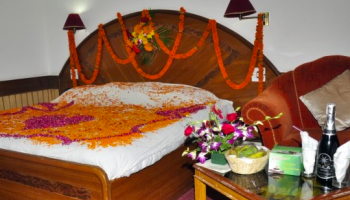 Honeymoon packages at Corbett have so much to offer that you will be captivated. The honeymoon tour packages at Corbett will take you to a splendid tour of the wild with some amazing memories. You and your partner will surely have a time of your life experiencing an adrenaline rush on your honeymoon. Book a Jim Corbett honeymoon tour package today.